Our camps are designed to develop and improve youth basketball skills. 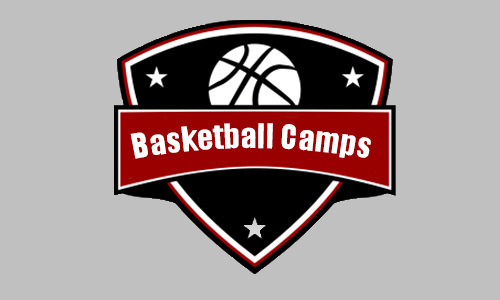 The focus of the camp will include not only a lot of basketball games and drills but the breakdown of basic offense, defense and team skills needed to develop a solid basketball game! 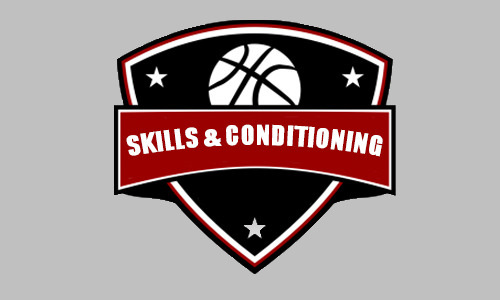 Our monthly skills and conditioning clinics are offered all year long. The best way to improve is to repeat skills and drills over and over again. San Diego Sol has developed a program that helps players of all abilities and skill levels improve their basketball skills.